My feet are up on the couch as I write this, so this title just popped into my mind. Over the years, I’ve spent a lot of time lying on the couch. In my “glory days” when I was a youngster, it was for much needed rest, my body exhausted from training twice a day. I’m older now, need less sleep, so consequently get up every morning before 5am. By early afternoon, I’m back on the couch, having a granddad nap, or ‘recharge’ as I like to call it. The couch is also one of my best place for reading books and day-dreaming. Where all my best ideas usually come from. The Lakeland Trails being a classic example. Another one of my dreams was to become a running coach one day. Now I feel ready. Looking forward to helping others with my lifetime of running experience, stretching back more than forty years. In this time I’ve had many, many coaches myself. Each one I owe a debt of thanks. Along the way, I’ve also made many, many mistakes, becoming wiser and learning from them all. There is only ever one way to do things, and that’s the right way. This is as true for coaching, as for every area of life. There’s no such thing as a ‘quick fix’. Everything needs to be built on a strong foundation. A lot of thought needs to go into why, where and how. For me, I’ve been waiting patiently for a few years, learning my new trade, going on various leadership, mentoring and coaching courses. The main thing I needed was having enough time to do the job properly. 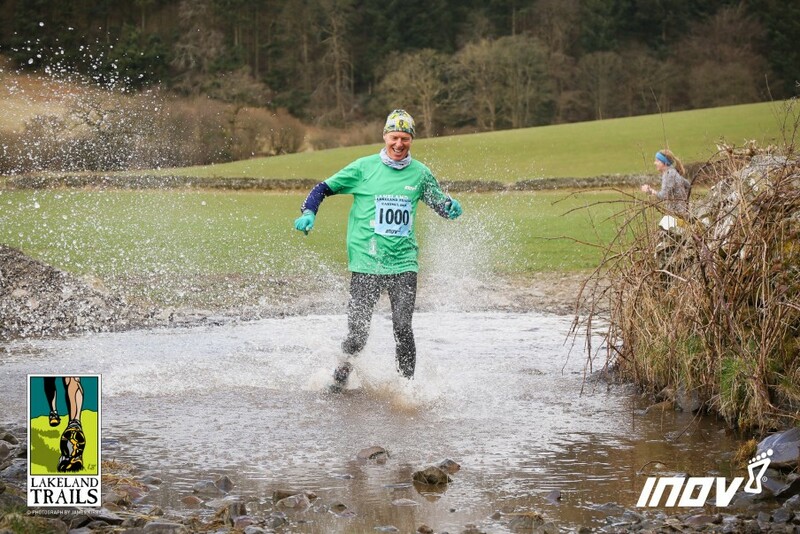 During the last fifteen years, much of my time has been taken up with managing and marketing the Lakeland Trails events. Over the last eighteen months, I’ve been working hard behind the scenes with our Event and Operations Manager, Phil Blaylock. We wanted to create a seamless transition. The Lakeland Trails have now had more than a year looking after themselves with Phil’s great leadership. So now the time is right for me to get stuck into my next adventure, coaching. I’ve been a student of coaching all my life. 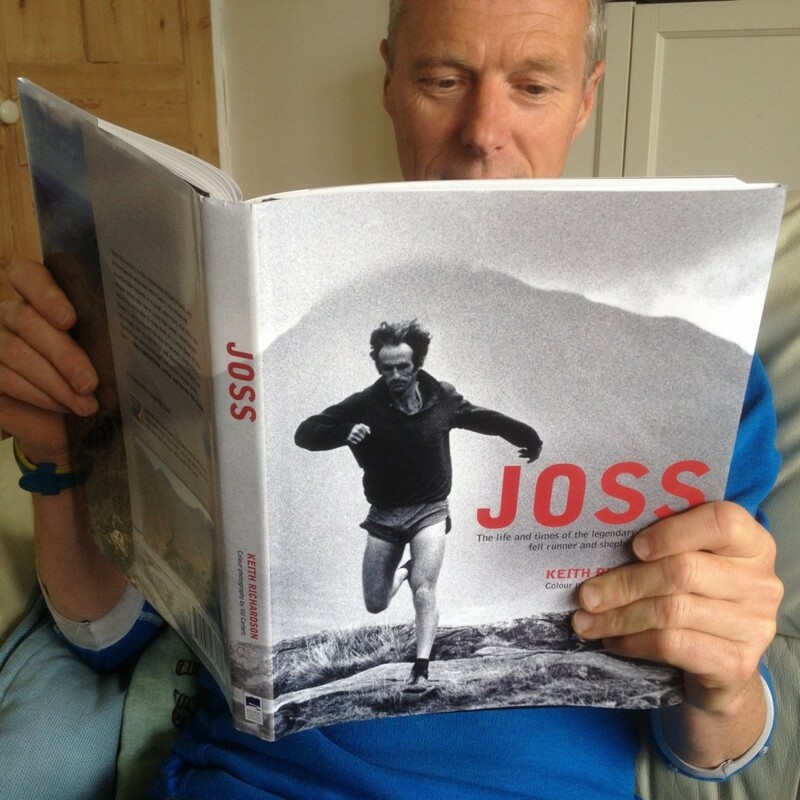 An avid reader of everything and anything to do with running, training, nutrition, psychology and related subjects. I guess I’ll always be a student. Always learning. It fascinates me how some coaches transform individuals and their performances. My own coaching style will take a slow, long term approach. Coaching is a two way process and relationships take time to develop. This is not something that can be rushed or taken lightly. Every individual is different, with their own unique set of personal circumstances. Being able to see the bigger picture is something I’ve trained myself to do over many years. Asking the right questions, listening to nuances in the answers, prioritising, then making the best decisions for that particular situation. The most important thing for me to encourage is to inspire people to dream big. Really big. Sky’s the limit big. As the saying goes, reach for the stars and you’ll maybe land amongst them. For some, this may be to complete a 5K ParkRun. The classic Couch to 5K. Why not a 10K? Or a Half or Full Marathon? Maybe an Ultra Marathon? 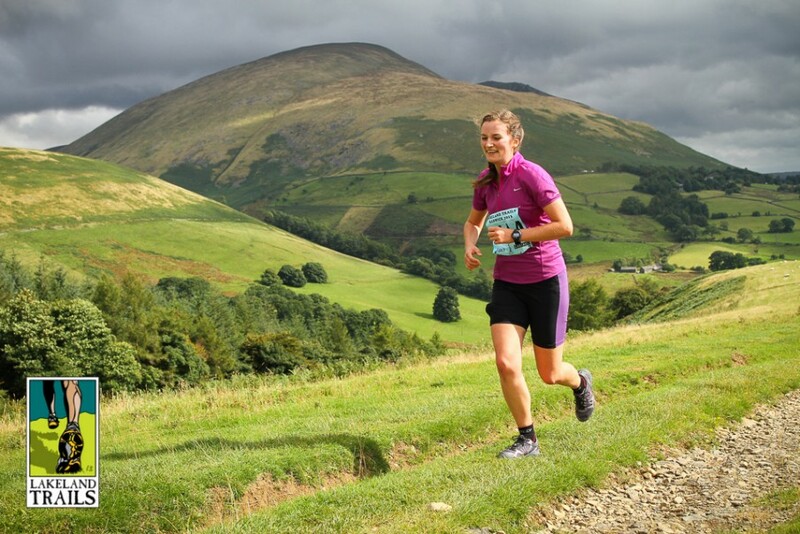 Nicky Ridley (in photo) went from being overweight and on the couch, to Ultra runner – read my blog about her, “Trails less Travelled”. 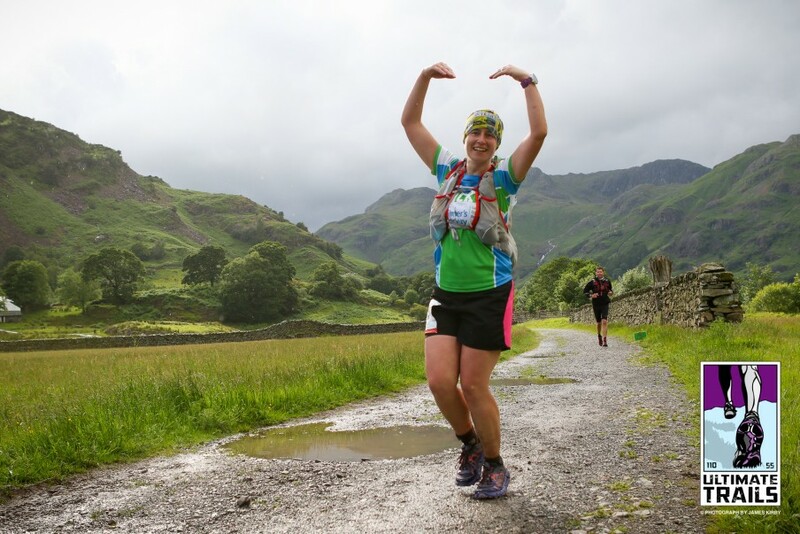 Who knows, you may aspire to completing a personal challenge like the Bob Graham Round in under 24 hours? 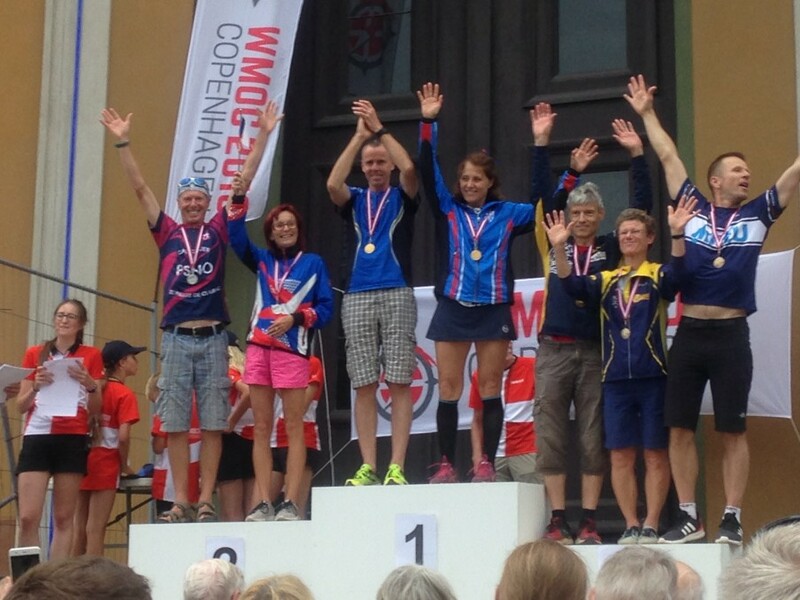 Even making the podium in a World Championships? Whatever the dream, it needs to be YOUR dream. It’s worth spending some time really thinking hard about this. Dreams are what will fuel your determination and persistence. 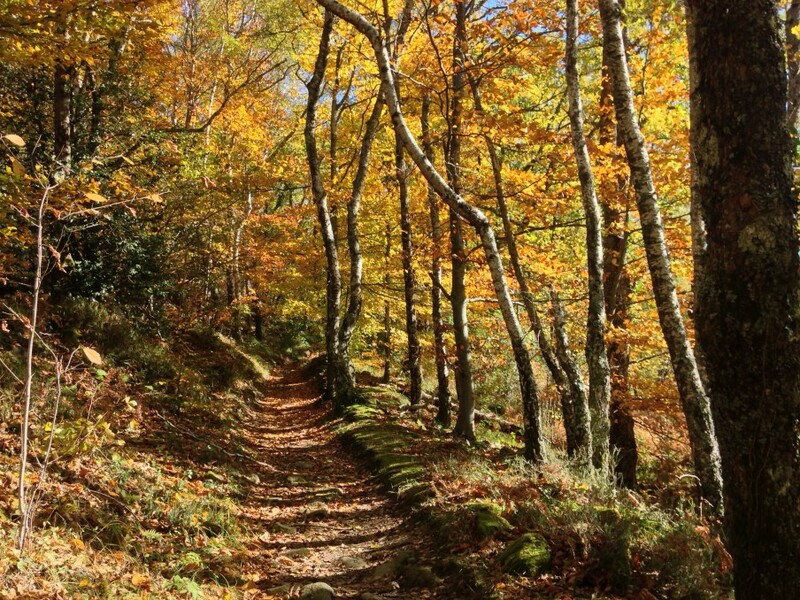 Trail running inspiration, where dreams are made? Coaching follows on from knowing that big dream. Then the hard work for a coach begins. Reality checks of where someone is now and where they want to be in the future. Improving poor technique and correcting bad habits. We all have them. We can all improve. 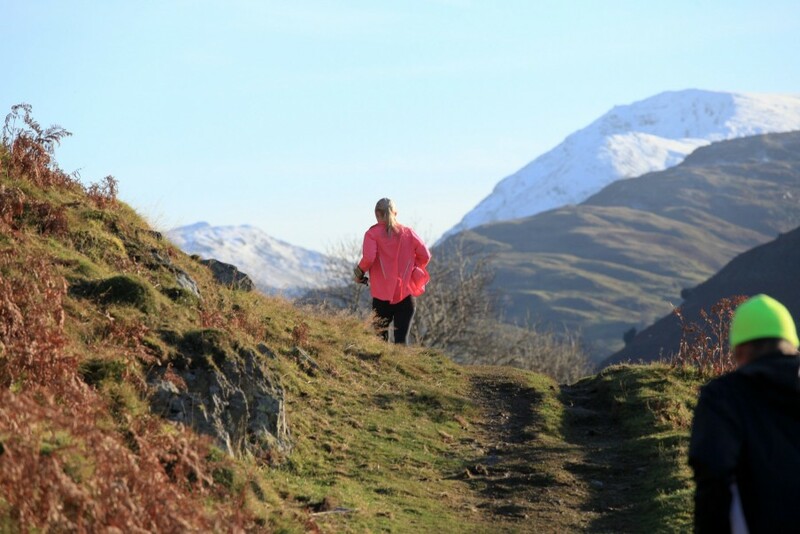 So for me as a coach, it’s back on the sofa, doing what I enjoy the most – thinking and planning. Using all my experience, I can help with making achievable goals along the way, creating realistic, individual coaching plans. This has become one of my mantras. I say it all the time, as I believe it’s so true. Once you have a big dream, have set some goals, then the really fun bit is starting out on a new journey. Memories from this will last with you forever, regardless of the final outcome. It’s like life. Having a purpose makes things much more worthwhile. Getting started and taking the first step is always the hardest. So what’s your big dream? Get in touch and together we’ll work on making it happen. For my initial period of coaching, I am going to limit the number of clients that I coach to just six people. 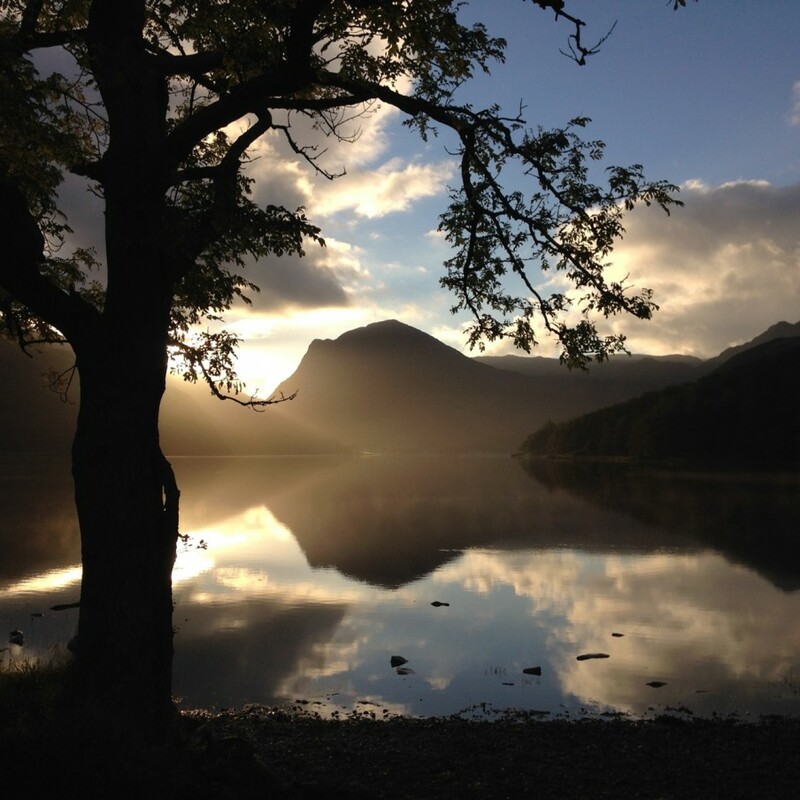 One of these, Rebecca Atkinson, has been chosen as the lucky winner in a prize draw made at the Lakeland Trails in Ullswater event. 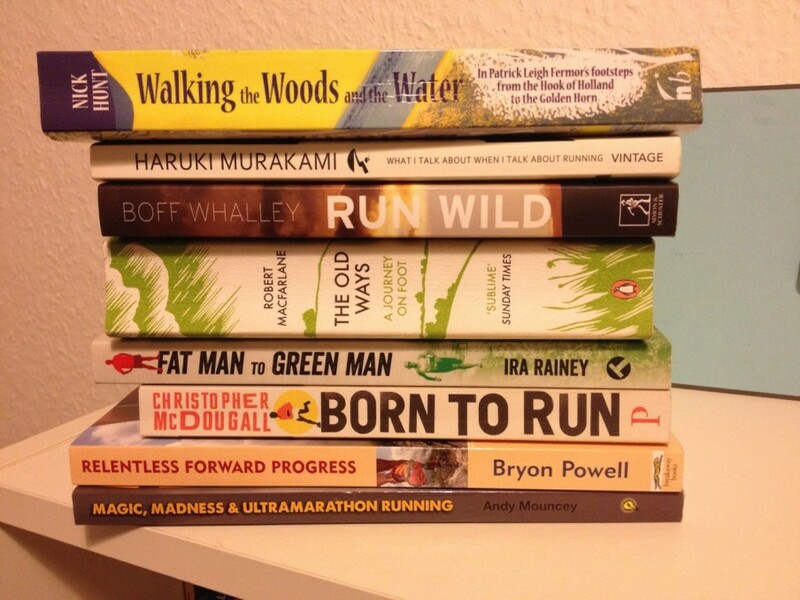 To have had a chance of winning, you just needed to be a subscriber to my Trailrunning blog. Congratulations Rebecca!